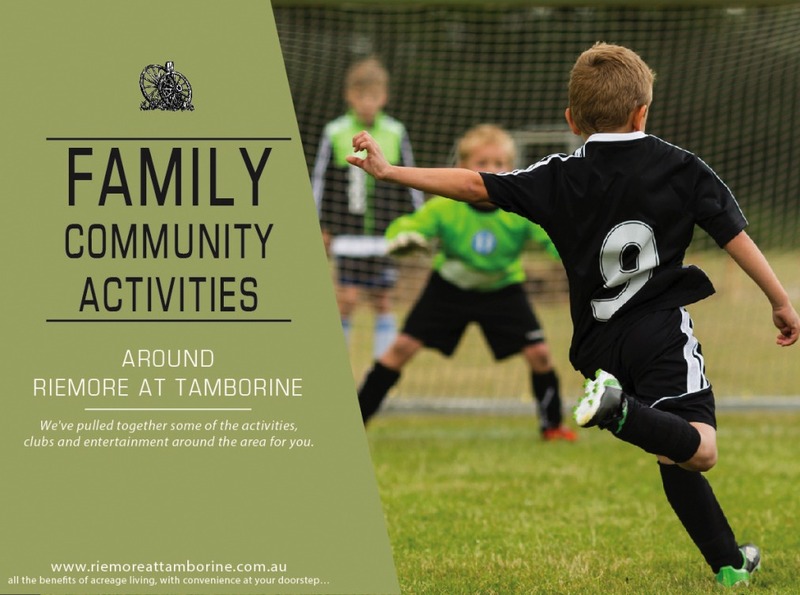 There is so much to do for families around Riemore at Tamborine – from sports, to water parks and markets. There are heaps of activities going on in Mount Tamborine, just 15 minutes from the Estate, as well as local activities in Tamborine. As new things pop-up we will add them to this list, so bookmark it for later! 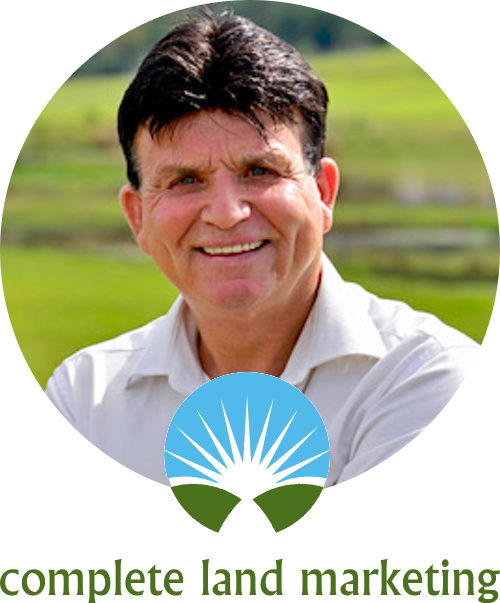 We follow the Facebook Pages of these and many more community activity providers around Tamborine so follow us on Facebook to stay up-to-date.